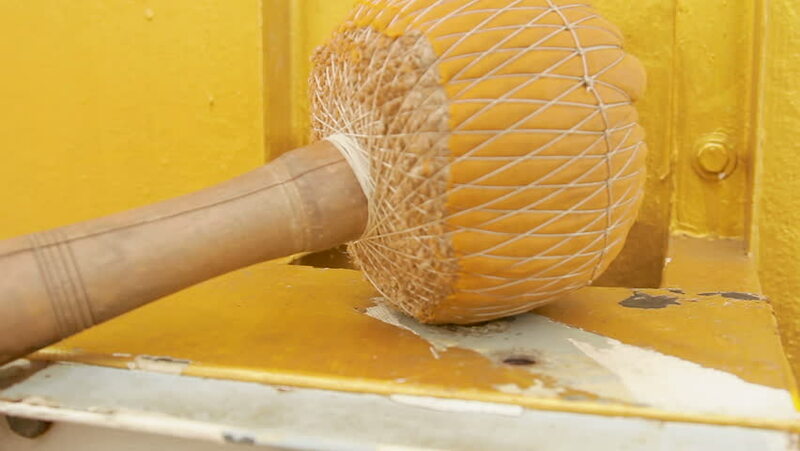 Mallet for sacral gong in Wat Saket Ratcha Wora Maha Wihan the Golden Mount. Bangkok, Thailand. hd00:13The old man peeled corn with wrinkled hands. Close-up shot.